Ubisoft has today announced a new Far Cry game that will be launching next year on February 23rd, 2016 and will take the form of Far Cry Primal on PlayStation 4 and Xbox One. The PC version will be released a little later in March 2016. 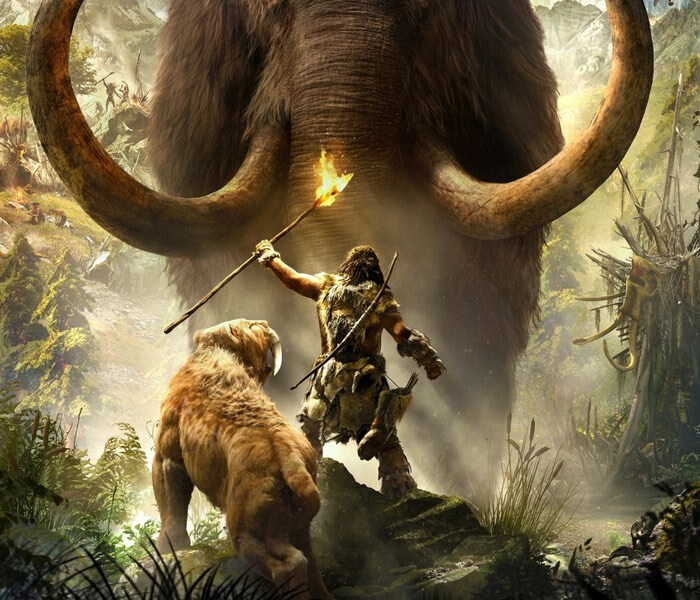 Far Cry Primal takes place in the Stone Age and offers gamers an innovative open-world sandbox game that features huge beasts, breathtaking environments, and unpredictable savage encounters, says Ubisoft. Welcome to the Stone Age, a time of extreme danger and limitless adventure, when giant mammoths and sabretooth tigers ruled the Earth, and humanity is at the bottom of the food chain. The award-winning Far Cry franchise that stormed the tropics and the Himalayas now enters the original fight for humanity’s survival with its innovative open-world sandbox gameplay. As the last survivor of your hunting group, you will learn to craft a deadly arsenal, fend off fierce predators, and outsmart enemy tribes to conquer the land of Oros and become the Apex Predator. – RISE ABOVE EXTINCTION – You will play as Takkar, a seasoned hunter and the last surviving member of your group. You have one goal: survival in a world where you are the prey. – STONE AGE BY FAR CRY – This isn’t the Stone Age you thought you knew. This is the Stone Age with irreverence and mayhem. This is the Stone Age by Far Cry.